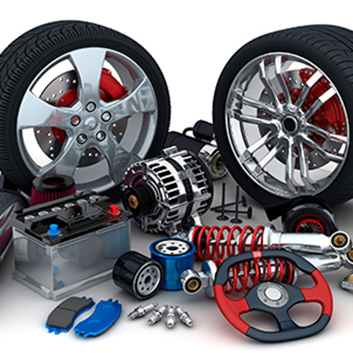 Doug’s Auto Parts, strived to offer the best quality parts & service. This reputation was established then and still continues today. Doug’s Auto Parts quickly grew along the 401 corridor between Trenton to Cornwall. In order to keep up with the growth, additional staff & buildings were added. Are you wanting to locate a part? Click on the link below to direct you to our internal portal for you to find the part you're looking for! 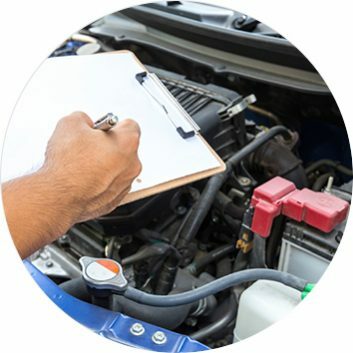 We have a range of services that include VIN Checks, Delivery, Damage Loc, Cut Lines, Credit Reports, and even Selling your Car! Check them out today! Doug’s Auto Parts was established in 1960. 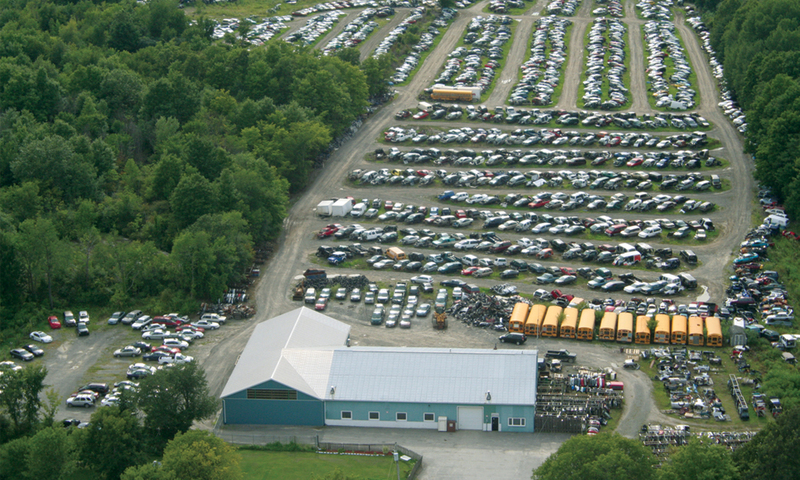 Right from the inception, Doug’s Auto Parts, strives to offer the best quality parts & service. Parts are guaranteed for 90 days. 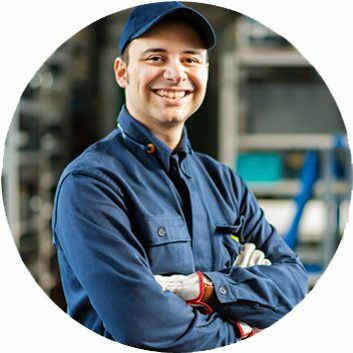 We offer a money back guarantee or parts replacement, whichever the customer prefers. Extended warranties are also available to extend the part coverage to 1 year & assist on labour for up to 12 months.